21 August 2018 Ashley S. Miller Specialist of Customer Service Dept. Professional USB port locker helps you prevent PC from virus in unknown USB or other unauthorized storage devices. Block the USB port and limit the data transfer via USB! Want to prevent your computer from these kind of threats? 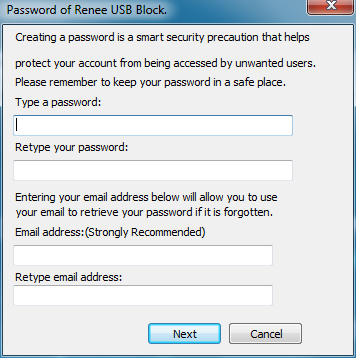 Lock your USB ports with professional USB port lock software – Renee USB Block! Prevent any unauthorized external memory devices connect to your PC via USB. Only a few steps, users can disable reading USB disk even disable writing to USB disk as well. White list is available to let you get access to trusted external memory devices. Disable SD card reader, Android and iPhone function are also available. Once these "disable" functions are enable, computer does not read or write to related devices automatically. 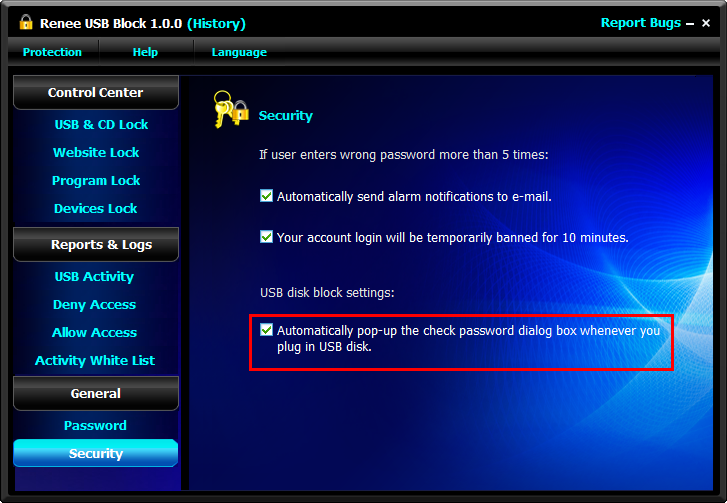 Users can block any website with "Website Lock" fuction in Renee USB Block. people have download Renee USB Block to block unauthorized USB device connection. The first time you used Renee USB Block, you will be required to set the master password. Of course, you can change the password in “General”. Step 1: Launch Renee USB Block then click “USB & CD Lock” in “Control Center”. Step 2: Select “Disable Reading USB Disk”. 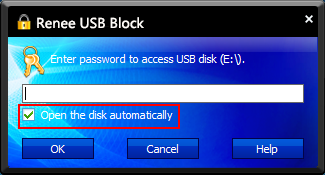 When “Disable Reading USB Disk” is selected, software will automatically choose “Disable Writing to USB” at the same time. If you just want to disable writing to USB, please select the related item. Step 3: A password required window will pop up whenever you plug the storage devices in computer via USB. Only the corrected password entered, the users will get access to the USB. The password is the master password you set when install Renee USB Block. Only when you enable this item in “Security”, this window will pop up. If you do not enable it, the external device will be forbid to read directly. Do not want to be required the password every time insert our own USB? White-list function is available. Step 1: Click “Add” button on the right hand of the White-list. Step 2: Select the target USB drive in the pop up window and set the label name. Do not want the USB drive to open automatically, please select “Not Auto-open Trusted Devices”. 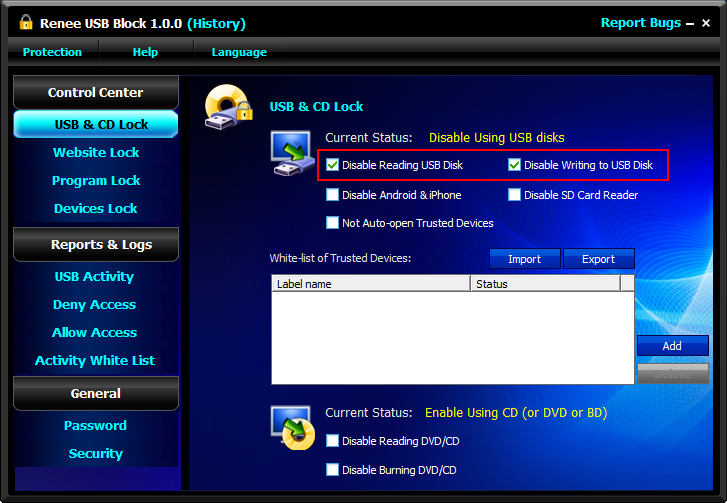 How Renee USB Block Works when Blocking USB Device? 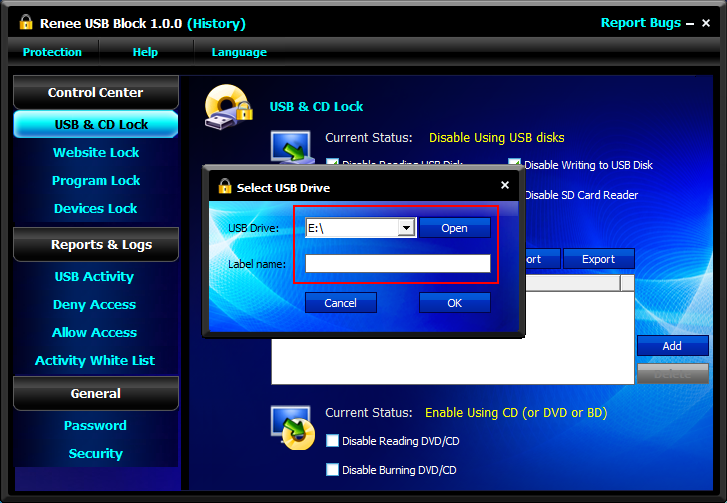 Different from other software which use basic function in Windows system, Renee USB Block uses the low layer driver to lock the auto read function when other memory devices connect to computer via USB. In computer. a device driver is a computer program that operates or controls a hardware which attached to a computer. The driver communicates with the device through the computer bus to which the hardware connects. For example, we connect a printer to computer. 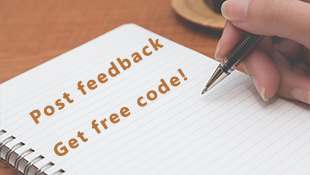 We want to print a Word document and send the Print order. Then the driver of the printer will communicate with the related printer and make it print. In another word, hardware will not work normally if we do not install the related driver. Situation 1: The USB device has been added to the White List of Renee USB Block. 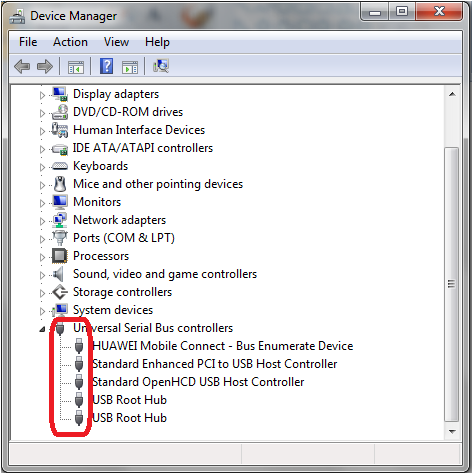 There are 2 methods has been widely accepted by computer users to disable USB ports. 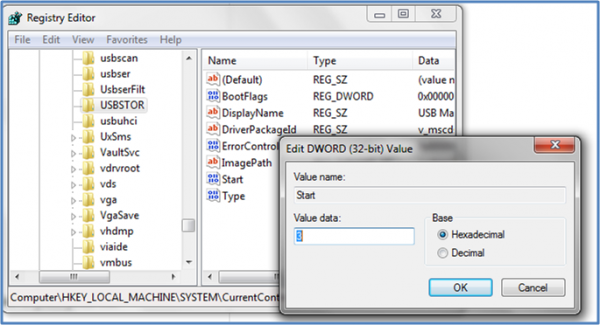 They are altering registry values for USB mass storage devices and disabling USB ports from device manager. Disadvantage: Others who use your computer can easily change this setting and make the USB port working again. Disadvantage: After disable the USB port, other devices like mouse and keyboard you connected to computer will not be accepted by PC. Besides, it is easy to be changed back. In order to provide a safer environment to the data in your computer, you can lock the USB port from reading unauthorized USB devices automatically. Download Renee USB Block now! *Not enough? You can lock data in local disk and external disk with Renee File Protector! Prevent auto-read data in unauthorized devices connected via USB. How to Block Websites to Protect Company Data?